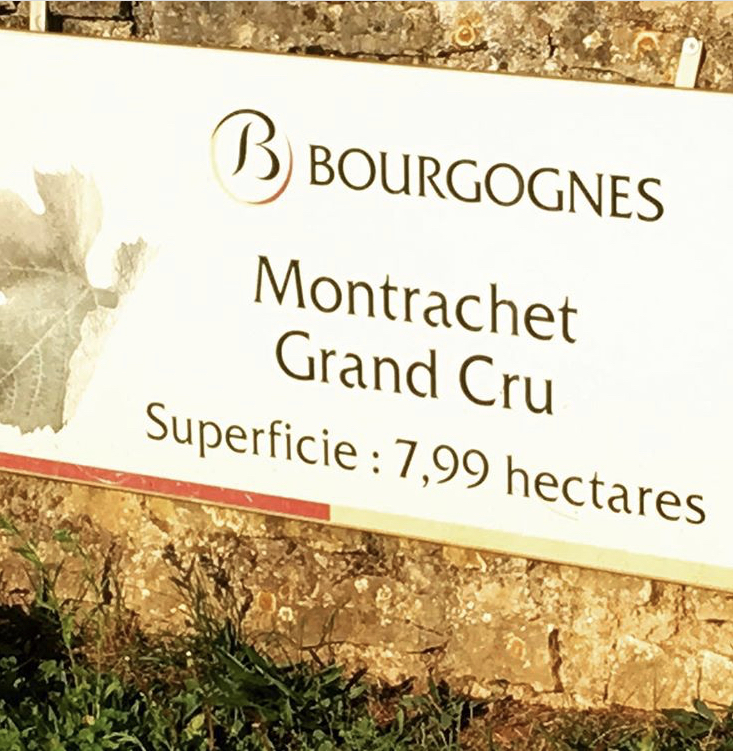 Sommelier Erica Archer will host a group of ten Falmouth Country Club members on an incredible 6-day trip to the world-renowned wine region of Burgundy, France October 28-November 2, 2019 with an arrival night in Paris included on October 27. Travel to Paris on your own and arrive at our hotel for a 3pm check-in. 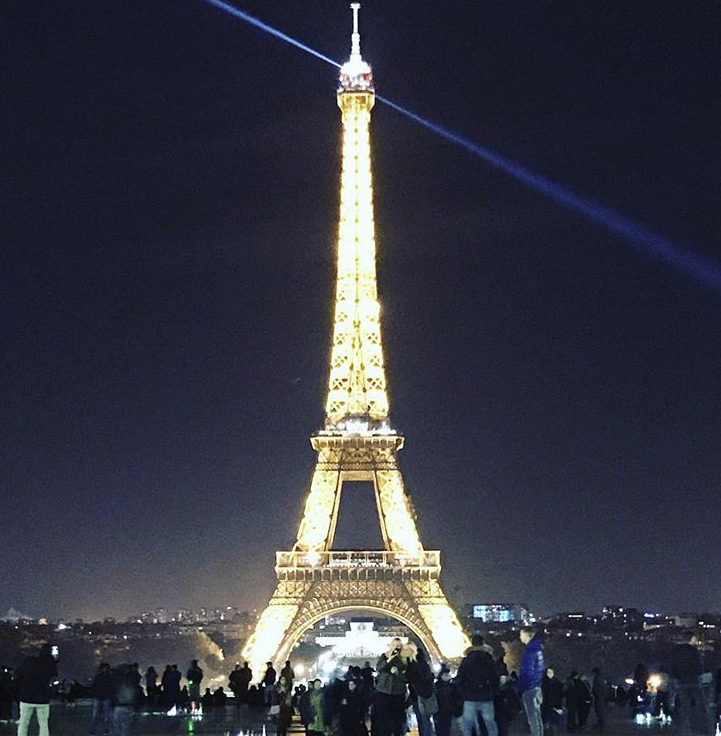 Enjoy some free time in Paris or rest. We’ll meet in the hotel lobby at 6pm and make our way to a wine reception and group dinner. Depart Paris at by car at 8am, lunch in Chablis, arrive at hotel for check-in, a sparkling wine reception, tour of the grounds, introduction, overview of week and a Wine dinner. Depart Burgundy by car after breakfast. Stop in Chablis for lunch. Arrive Paris by 4pm for farewell reception and departures. Airfare or travel to and from Paris, France and our hotel in Paris. Some people may want to arrive earlier or depart later to spend more time in Paris or other detainations. Meet us for the start of our tour at our Paris hotel at 6pm on Saturday, October 26. Some meals are on your own. These are arranged around free time to explore the towns of Burgundy. To reserve your trip please submit your deposit of $2,000 per person by contacting Erica Archer at Wine Wise: erica.archer@winewiseevents.com, 207-619-4630. If you must cancel after you have made your deposit and on or before 3/15/2019, there will be a $1500.00 per person cancellation fee if we can replace your reservation. We strongly urge you to consider taking travel insurance to help cover any unforeseen circumstances that may arise. For insurance information please visit InsureMyTrip. Trip guaranteed departure is based on 10 attendees.